Provide comfort for the family of Joseph Dorsey with a meaningful gesture of sympathy. Joseph Henry Dorsey, Jr., 90 of Rockville, MD passed away on Wednesday, April 10, 2019. He was the husband of the late Mary Frances Dorsey. He was born February 26, 1929, in Glen Wood, MD the son of the late Joseph Henry Dorsey, Sr. & the late Martha Esther Dorsey. He worked for NIH Animal Research Center for 25 years. 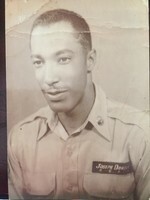 He was on the Board of Trustees at Brown’s Chapel UMC; and he was a Corporal in the United States Army. Loving father of Diane E. Scott, Carnell O. Dorsey (Lorraine), Joanne D. Dorsey, Tracey A. Wade (Samuel), Russell E. Dorsey (Sherry). Also survived by 23 grandchildren, 43 great grandchildren, 5 great great grandchildren; 3 siblings and a host of other relatives, family and friends. Preceded in death by his sons Michael A. Dorsey (Tina), Gary S. Dorsey. The Family will receive friends on Monday, April 22, 2019 from 7-9 PM and from 10-11 AM on Tuesday, April 23, 2019 at Burrier -Queen Funeral Home & Crematory, P.A., 1212 W. Old Liberty Road, Sykesville, Md 21784 (Beside South Carroll High School). Funeral service will be held on Tuesday, April 23, 2019 at 11 AM with Pastor Edward Robinson officiating. Interment at the former Browns Chapel United Methodist Church Cemetery. Arrangements by Burrier-Queen Funeral Home & Crematory, P.A. 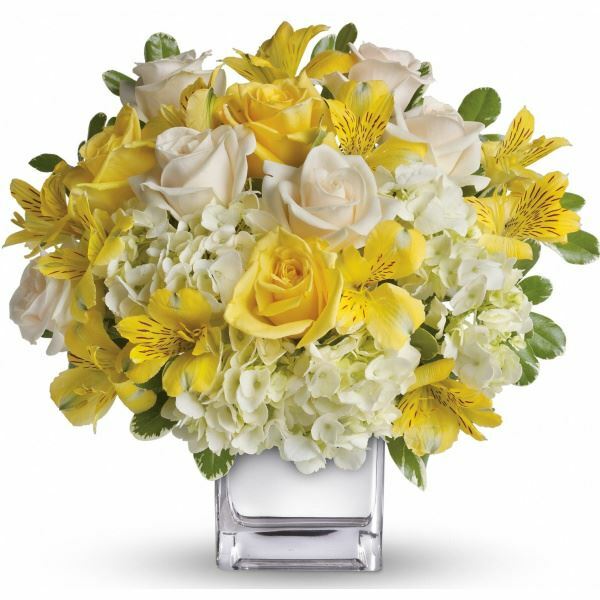 To send flowers in memory of Joseph Henry Dorsey Jr., please visit our Heartfelt Sympathies Store. Nacal Home Care sent flowers to the family of Joseph Henry Dorsey Jr..
Nacal Home Care purchased flowers for the family of Joseph Dorsey .